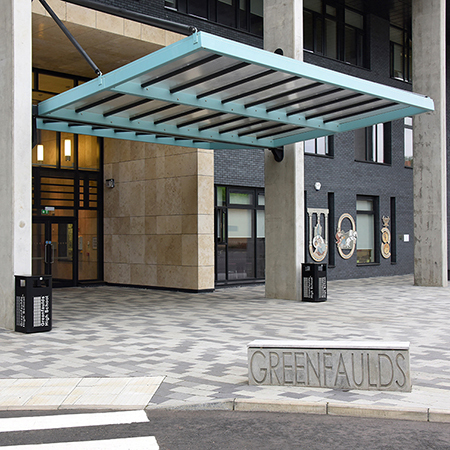 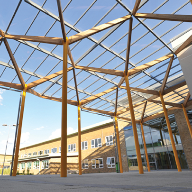 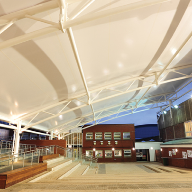 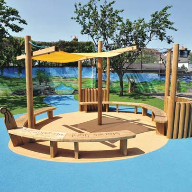 Broxap provided a series of external furniture products to Greenfaulds High School, Cumbernauld. 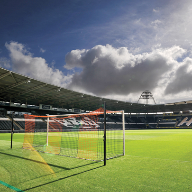 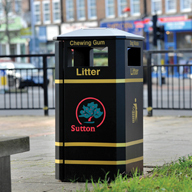 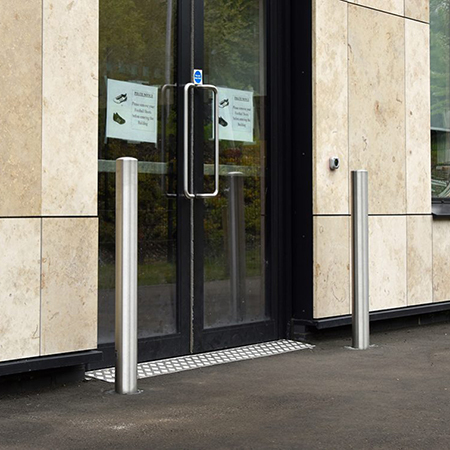 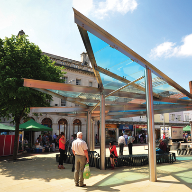 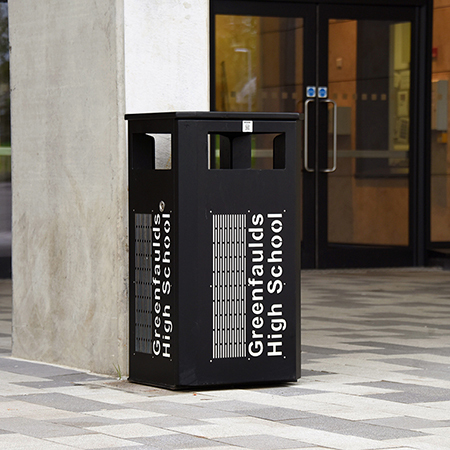 Working for Advance Construction (Scotland) Ltd. Broxap supplied a series of Derby E Contemporary litter bins along with Flat Top Stainless Steel bollards. 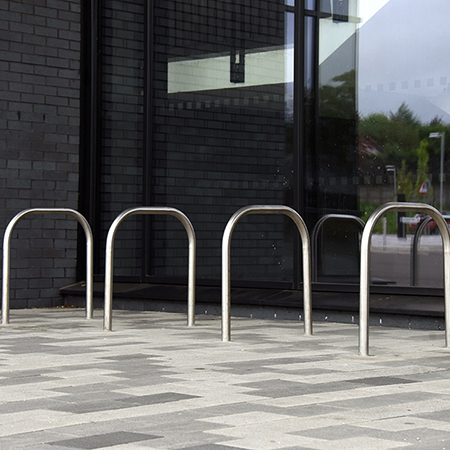 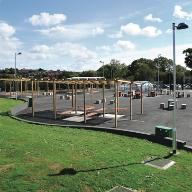 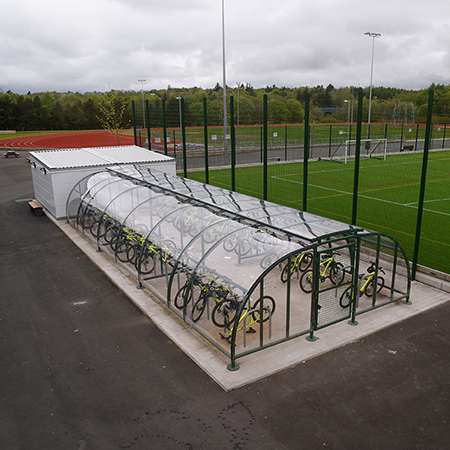 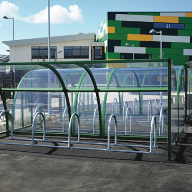 The School also had a Wardale Cycle Compound to fit 68 cycles and short stay cycle parking was catered for with some Stainless steel Sheffield stands. 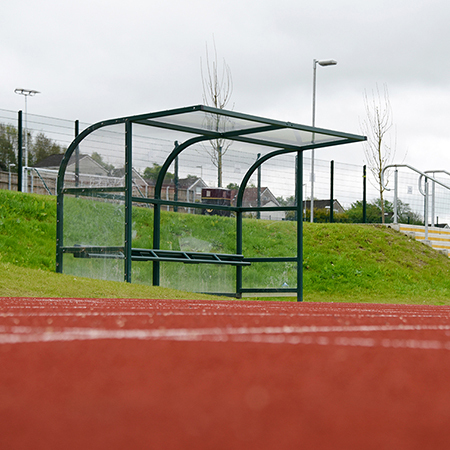 Broxap also supplied a Harrowby Sports Shelter positioned at the edge of the athletics track, which is used by athletes/coaches participating in events.